Ed Casas is a long-time resident of Broward County. Mr. Casas is the former Activities-Coordinater for the Graves Museum of Natural History. A graduate of both Broward College and Florida Atlantic University, Mr. Casas has used his degree in Anthropology & Social Sciences (Certificate in Ethnic Studies) to teach history in the private school system earning him the 2007 Teacher of the Year Award from the Deaver Foundation. 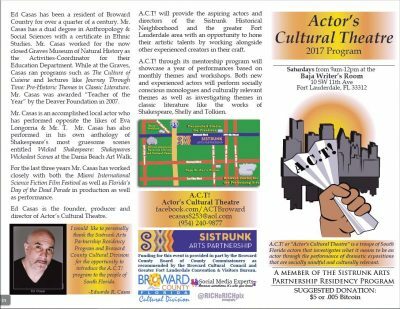 Mr. Casas is currently directing a new program courtesy of the Broward Cultural Division and the Sistrunk Artist Residency Program. 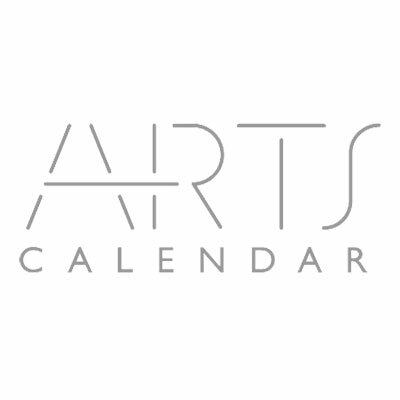 This program, Actor’s Cultural Theatre focuses on Free Art For All by providing a weekly actor’s club. Thus far A.C.T! has put on two shows Wicked Shakespeare & Let Your Monologue Be Resistance. Mr. Casas has performed on screen with the likes of Mr. T & Eva Longorria and has been in the film business for close to two decades. 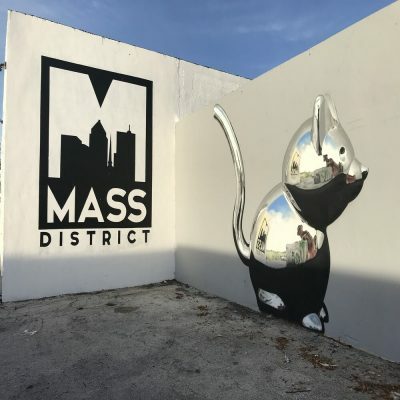 The MIAMI short FILM FESTIVAL is an organization that works to promote the genre of short films by supporting new, up-and-coming filmmakers through our Annual Festival and monthly screenings. Our mission is to present quality films from both our local community as well as from around the world in order enhance the cultural appreciation for this genre and share our love of short films with the community. We aim to support, recognize, and honor our filmmakers for their visionary excellence in creating films under 30 minutes. 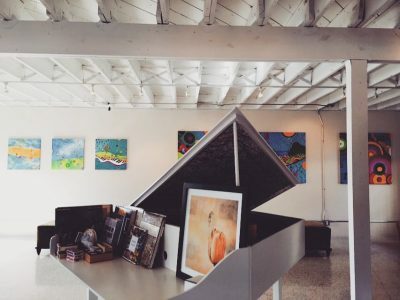 MIAMIsFF is a dedicated contributor to the cultural arts, economy, and education of South Florida. 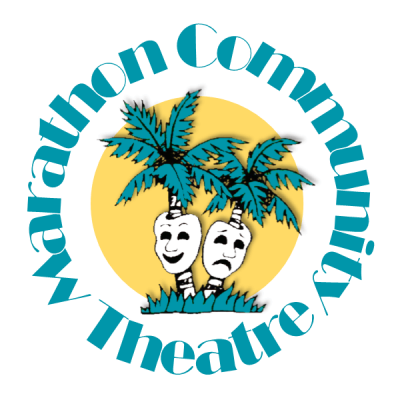 Through a highly effective strategic partnership model, MIAMIsFF has introduced its unique programs and educational initiatives year-round into theaters, classrooms, businesses, and organizations throughout South Florida. Short films, past and present, are true works of art, and deserve a venue dedicated to their exhibition. It’s A Weekend Of Adrenaline, Fun And Creativity! The 48 Hour Film Project is really quite simple. 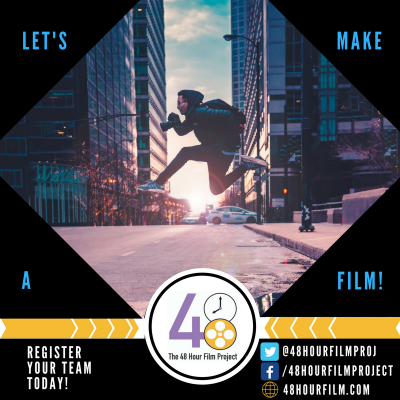 It is a test of you and your team’s ability to work together and make a movie in only 48 hours. The sense of accomplishment is tremendous – and you will celebrate by watching your film on the big screen. The​ ​OUTshine​ ​LGBT​ ​Film​ ​Festival​ ​is​ ​a​ ​bi-annual​ ​film​ ​festival​ ​with​ ​a​ ​mission​ ​to​ ​inspire,​ ​entertain, and​ ​educate​ ​the​ ​public​ ​and​ ​encourage​ ​a​ ​sense​ ​of​ ​community​ ​through​ ​international​ ​and culturally​ ​diverse​ ​film,​ ​video​ ​and​ ​other​ ​media​ ​that​ ​offer​ ​historical​ ​and​ ​contemporary​ ​perspectives on​ ​the​ ​gay,​ ​lesbian,​ ​bisexual​ ​and​ ​transgender​ ​experience. 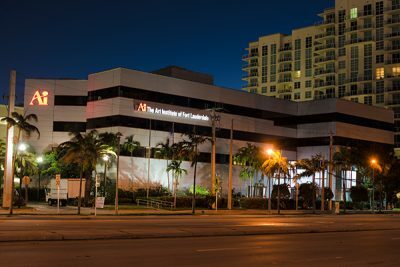 The Art Institute of Fort Lauderdale is a creative arts institution of higher learning with academic degree programs in Design, Fashion, Media Arts, and Culinary. Ai Fort Lauderdale offers a collaborative learning environment where students focus their talents and explore their passions as they build the skills needed to begin their creative careers. For 50 years, The Art Institute of Fort Lauderdale has helped students to pursue their creative callings. See how we live for creativity. Explore our community and see where your creativity can take you. The Buzz Agency (TBA) is an energetic, forward-thinking, women-owned communications firm with offices in Delray Beach and Palm Beach, Florida. Founded in 2009 by industry leaders Julie Mullen and Elizabeth Kelley Grace, TBA is a certified Minority Business Vendor with the State of Florida, and a certified Small/Women Business Enterprise in Palm Beach County. The firm is ranked nationally by O’Dwyers; and is the largest PR firm in Palm Beach County and 17th largest in the tri-county area, according to South Florida Business Journal. TBA specializes in media relations, social media and community engagement. Our award-winning social media team is recognized as a leader in the social sphere, often quoted by news outlets, and featured as speakers and panelists. We use social media as a successful business tool through strategic development of targeted advertising, strong content development, imagery, promotions, partnerships and proactive customer engagement and response. 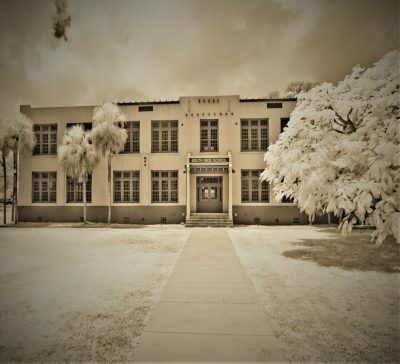 Currently located at 4246 SW 152 Ave, Miami, FL 33165 (address fields on this site don’t have Miami as an option) The Roxy Theatre Group (RTG) is a 501(c)(3) non-profit organization geared toward children ages 3 to 17 years old, yet catering to all ages. Our programs focus on the performing arts, offering classes in dance, theater, and voice. 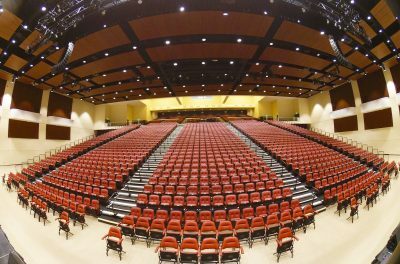 These are provided through classes offered in after school programs, summer theater workshops, and in the evenings culminating in on-stage productions. Our doors opened in 2002 with 250 students enrolled in various performing arts classes. 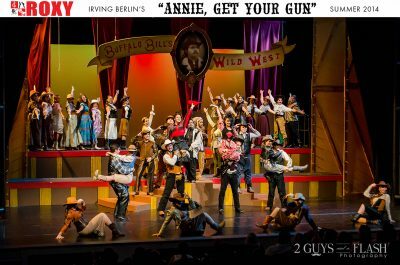 Since our inception, we have produced numerous recitals and musicals, have implemented after-school programs, conducted annual summer camps, and have participated in numerous local, regional and national competitions and events. 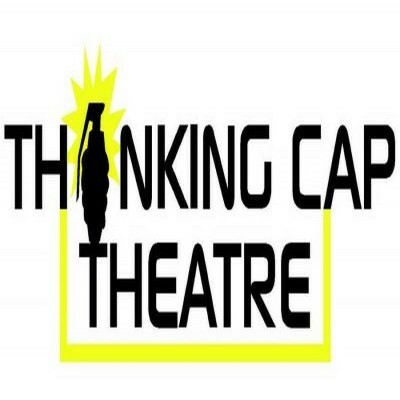 Our annual season consists of seasonal showcases; Main Stage musical productions; our year-end Recital which is a culmination of the knowledge the children have garnered throughout the year; community outreach performances and several original shows written and performed by parents, students, local teachers and special guests. Mission The Roxy Theatre Group (RTG) is devoted to enriching children’s lives through the performing and cultural arts. Our organization provides arts education and performance opportunities for all children in the community, with a special focus on underserved populations, ages 3 to 17.